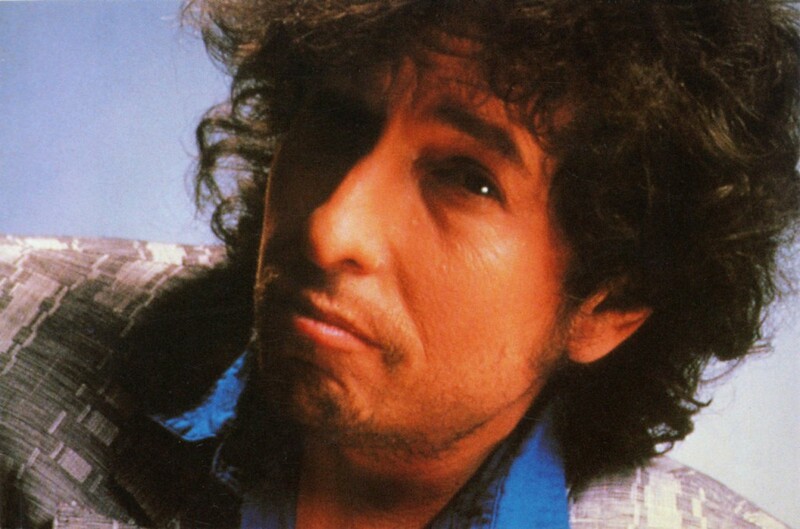 Empire Burlesque is singer-songwriter Bob Dylan’s 23rd studio album, it was released by Columbia Records 10 June 1985. The album peaked at #33 in the US and #11 in the UK. Bob Dylan fans and music critics continue to debate the album’s merits, especially when compared to the styles he pioneered in the 1960s and 1970s. 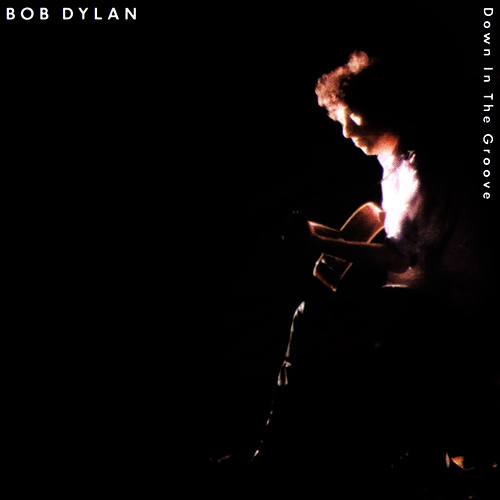 It is one of Dylan’s most discussed albums in terms of quality, having a distinct “80s style” production to the songs. There are some really great songs on this album, but they seem hidden under the “80s sound”. The sessions for Empire Burlesque were held in New York and Hollywood from July 1984 to April 1985. 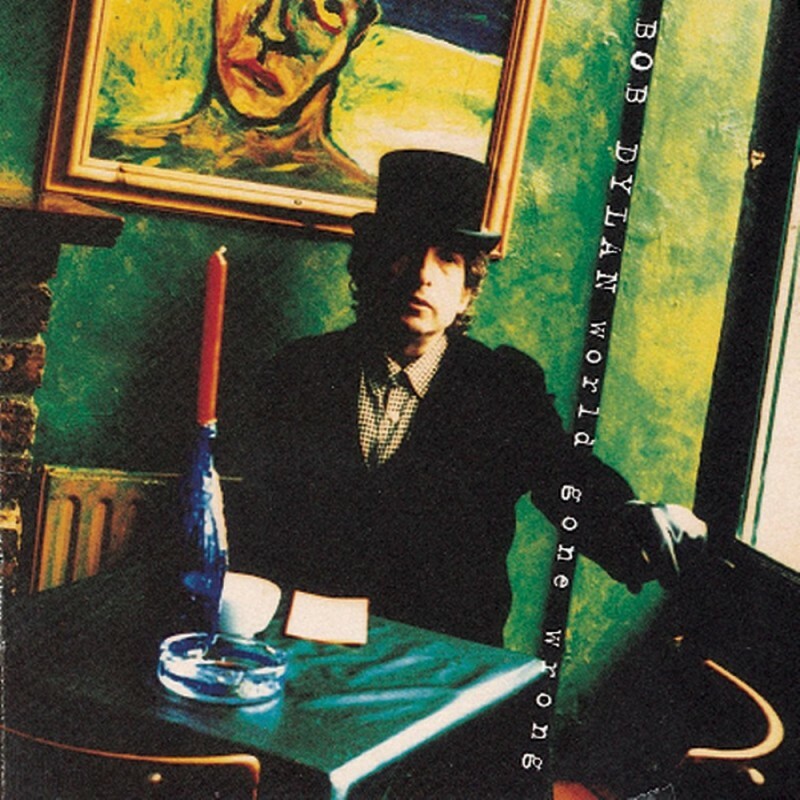 World Gone Wrong is the twenty-ninth studio album by American singer-songwriter Bob Dylan, released on October 26, 1993 by Columbia Records. 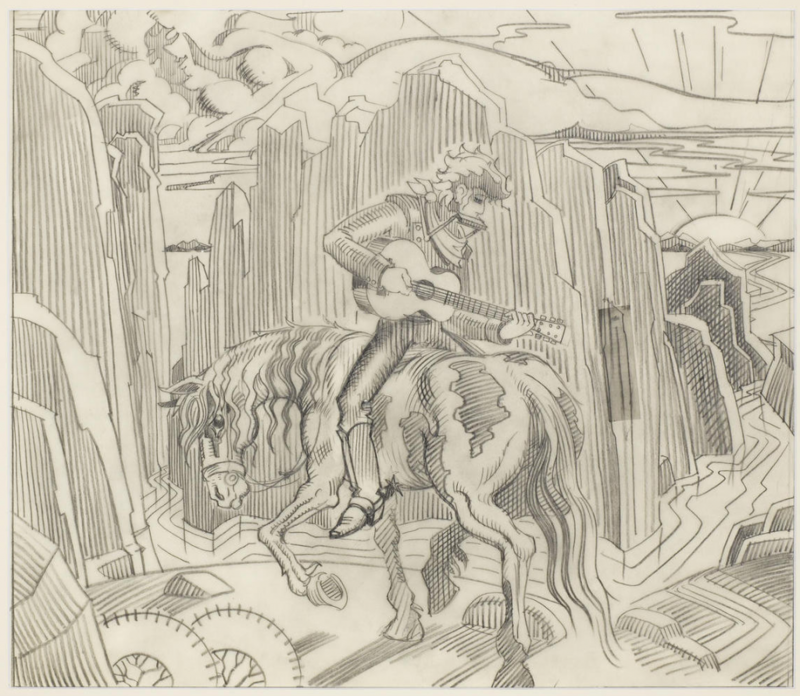 It was Dylan’s second consecutive collection of only traditional folk songs, performed acoustically with guitar and harmonica. The songs tend to deal with darker and more tragic themes than the previous outing, Good as I Been to You. The album received a warm reception from critics. Despite earning a Grammy award for Best Traditional Folk Album, it peaked at a modest #70 in the US, and at #35 in the UK. 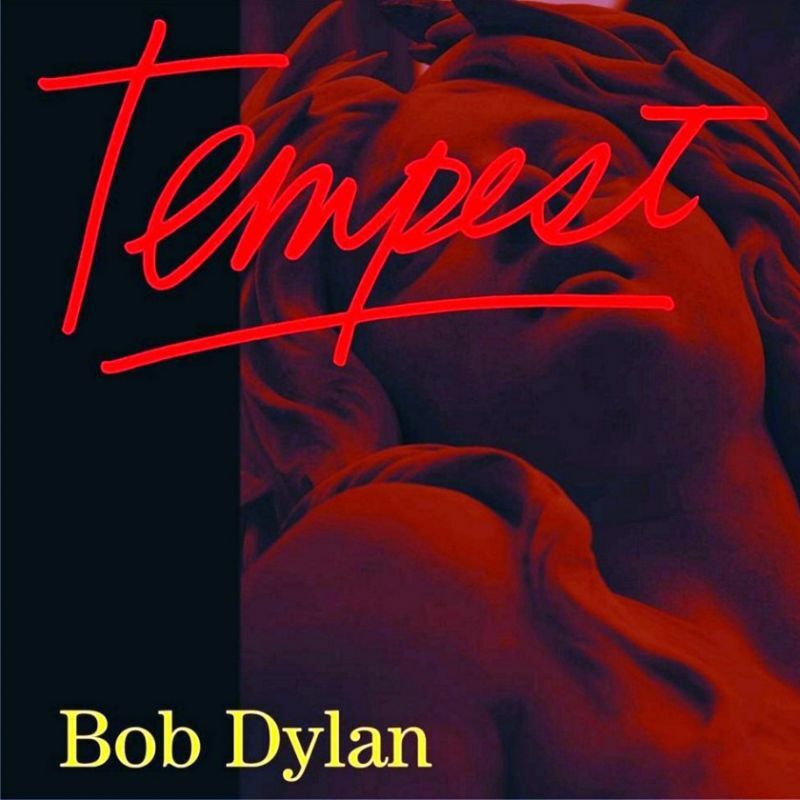 I really like this album, the power of Dylan’s performance here cannot be overstated. The guitar playing has a feel to it that is very appealing, I can picture Dylan sitting alone, having the time of his life (you can hear him tapping his feet on Ragged & Dirty). When the world has gone wrong, of course, one thing you can do is sing the blues. Bob Dylan brought things back to the roots on these two albums (Good as I been to you and World Gone Wrong). This one is from the heart! It got pretty terrible reviews upon it’s release. Many reviewers compared it to his previous album, Knocked Out Loaded, and not in a favourable way. How is it in hindsight? Was it unfairly slated? 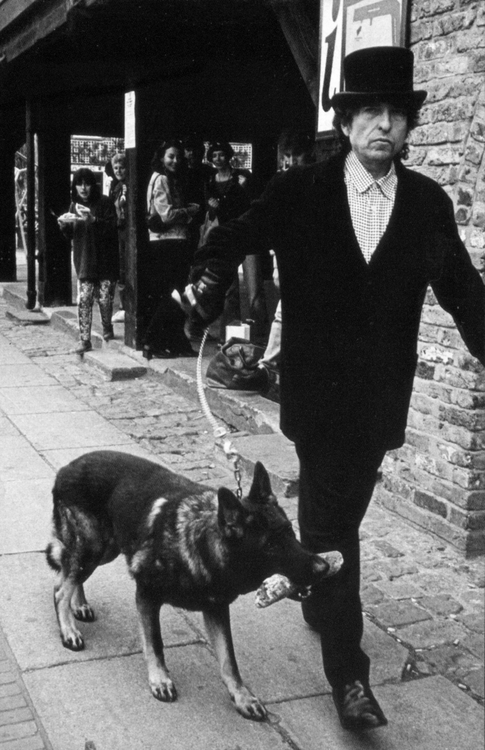 I think it’s better than reported and as usual Dylan’s standards were expected to be higher than anybody else’s. We cannot expect a masterpiece every time. Can we? The album was delayed for more than six months and the track listing changed at least three times. The tracks that made the final album come from many different recording sessions spread out over a long time (six years?). I’ve always thought of it as a strangely confusing album, but it gets less confusing with each listen session. It has some very good cover songs. Let’s Stick together opens the record in an energetic way, I would love to hear it live! The comes the song I think is not very good at all, the cover When did you leave heaven. Very eighties drum sound, strange production, it just sounds a bit off, I don’t think the song suits Dylan, and it ends kind of funny. Sally Sue Brown, the third track is another rockn’roll/soul standard that gets a good run through. I prefer Arthur Alexanders classic, but it is not bad at all. The last three songs on the album are also cover songs (Ninety Miles an Hour (Down a dead end street), Shenandoah and Rank Strangers To Me, and they are all quite good actually.